Tweoxneam is a long form sound poem based on the palimpsests and toponymies of Matthew Shaw’s hometown Christchurch. The mysteries of its apocryphal and actual history are soundtracked with a carefully unfolding procession of organic music and birdsong. Nature and focused obsession leading to supernature, psyche picks her geographies. The vision is very much twinned with the infinite village of Stanley Spencer’s Cookham. 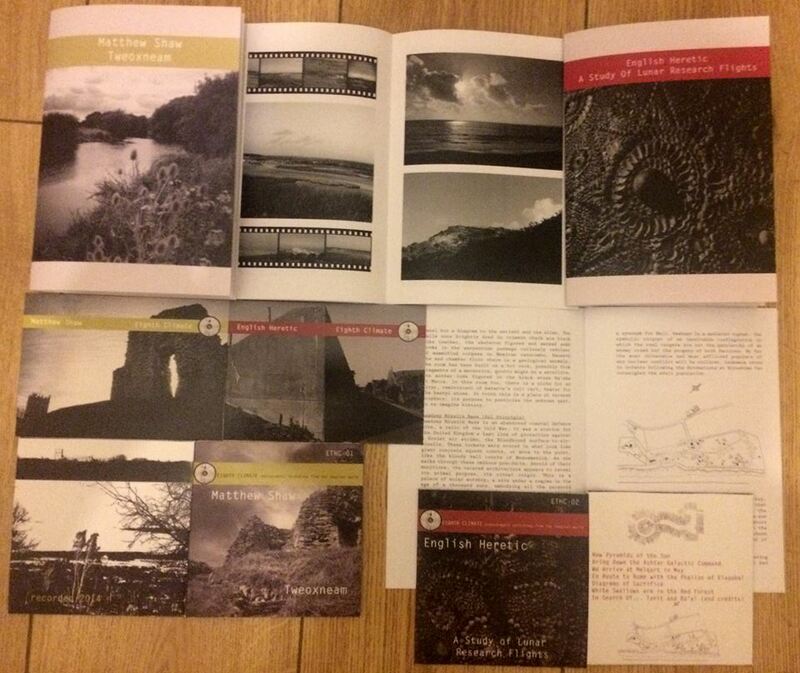 Twoexneam is presented with a visual and textual guide taking in the Dorset world of Gerald Gardner, the appearance of Christ-like carpenters, and the still sounding tocsins of neolithic power centres. 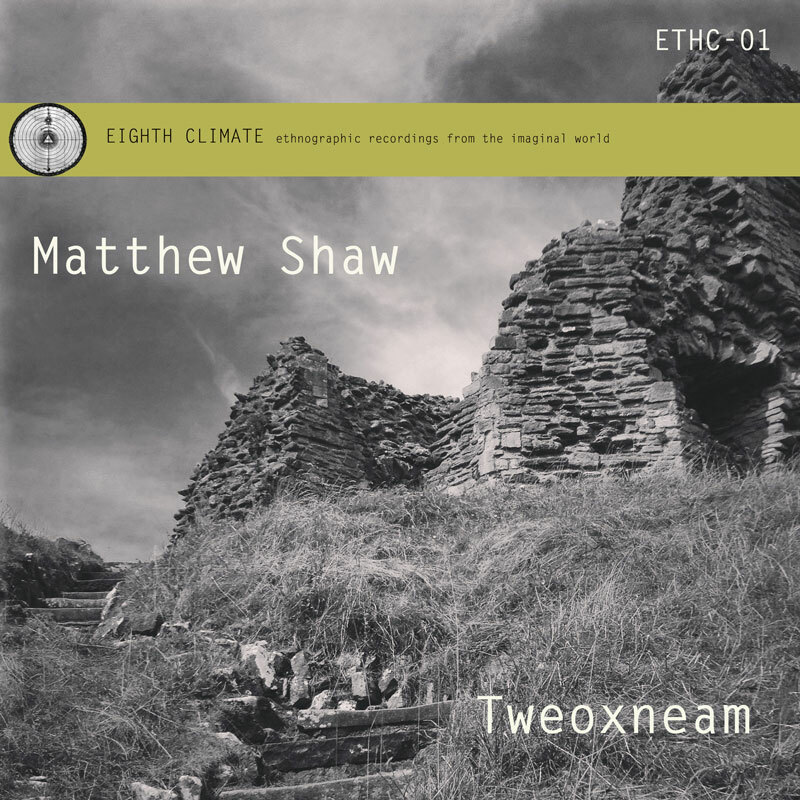 Tweoxneam is now available for order from Eighth Climate It is released on CD and comes with a text written by Matthew Shaw along with photogrpahic images designed as a form of meditation for and with the music. 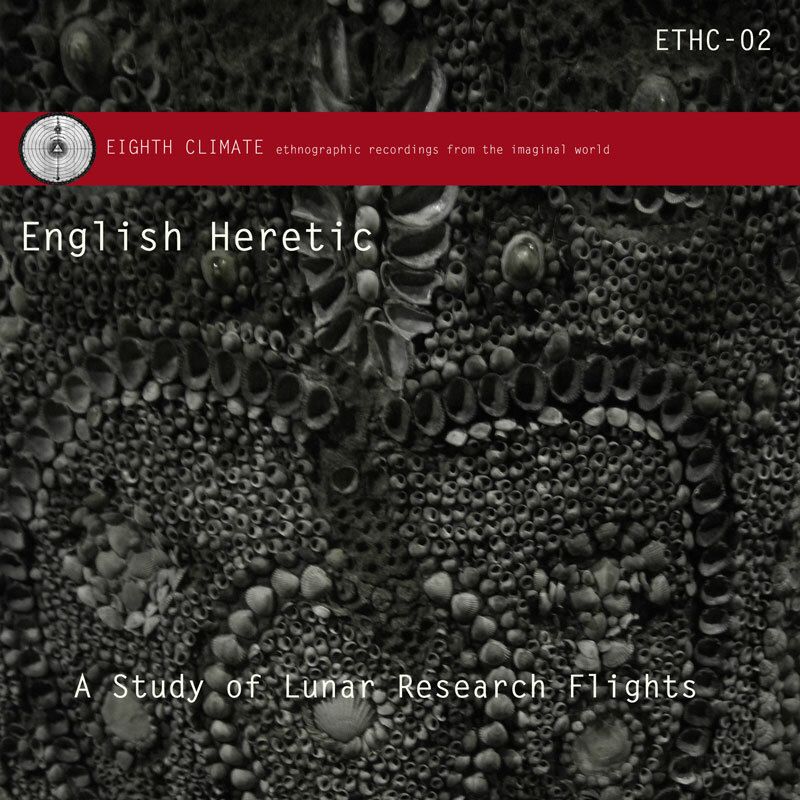 Already also confirmed is a highly recommended new album from English Heretic entitled A Study of Lunar Research Flights.